Just like finding the perfect pair of high heels, your hairspray needs can vary by every occasion and event! Everyone has a different idea of what constitutes a great hairspray, but ultimately we all want something that makes our hair look and feel great and helps our style go the distance. In order to find the best hairspray for you, start by considering what your perfect hair day consists of. Do you see yourself with gorgeous tousled beach waves? What about curls that just won’t quit? Whatever your hair goals are, there’s a hairspray to help you have your best hair day yet. Here’s our quick guide to finding the best hairspray for you. Ready for beachy waves without the work? Instead of spending your time in the sand and sun, get your hands on a lightweight hairspray that builds texture easily without adding that dreaded crunchy feeling. It’s perfect for those days that you want to accentuate the natural movement of your hair and look like a total bombshell. Taming your hair’s texture doesn’t have to be a struggle. By choosing a hairspray that adds just the right amount of hold to your hair, you can keep both your flyaways in place and accentuate your favorite hairstyles. Want hair that is always selfie-ready? 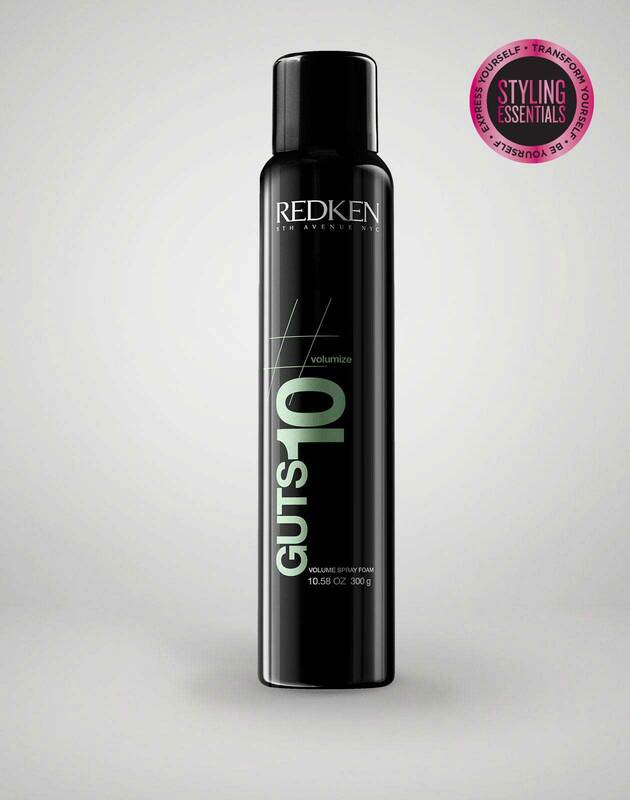 Turn to a hairspray that helps to build your hairstyle like a shag or loose waves, while still looking natural. 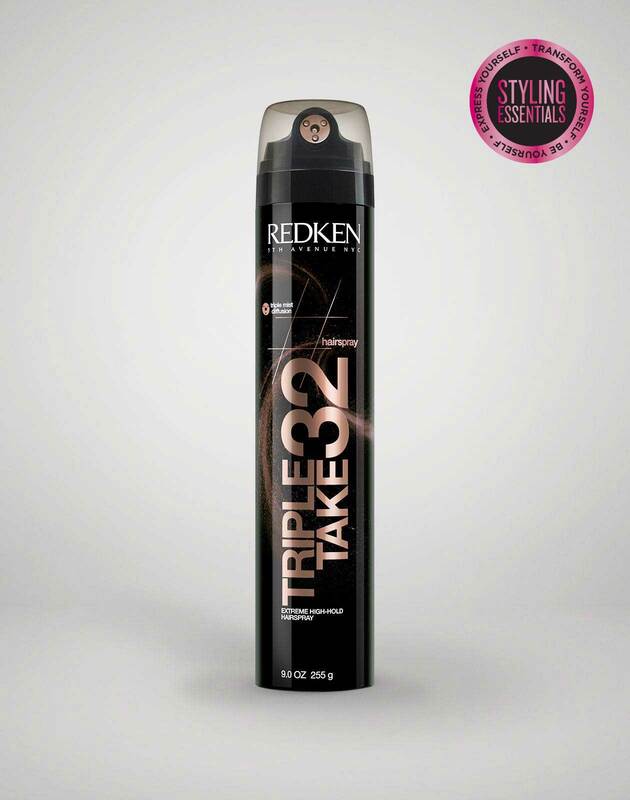 These versatile working hairsprays are exactly what you need when you want to set your hair as you style. Say goodbye to sticky buildup! Have fine hair? 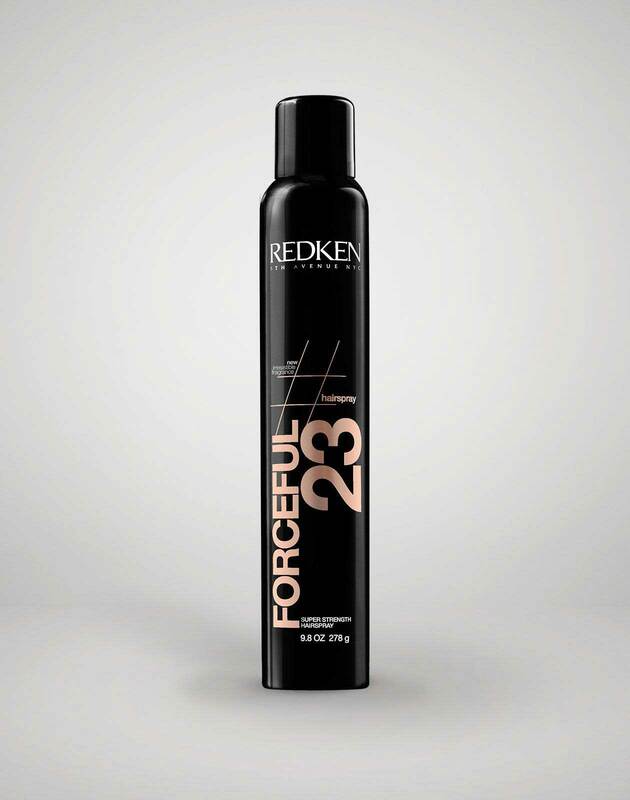 Reach for a hairspray that can help build volume at your roots to create long-lasting hold and body. 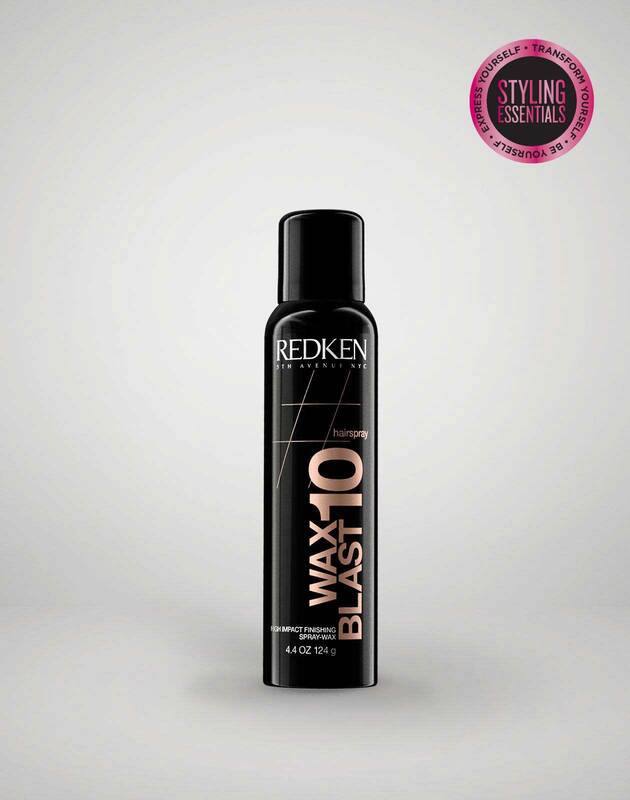 This is the hairspray you need if you want va-va-voom volume in a can! High maintenance hairstyles call for a high-hold hairspray. When you’re crafting your chic chignon or pinning back your sleekest updo, you need a hairspray that’s not only going to lock your hairstyle in place but that’s also going to leave a high-shine finish. 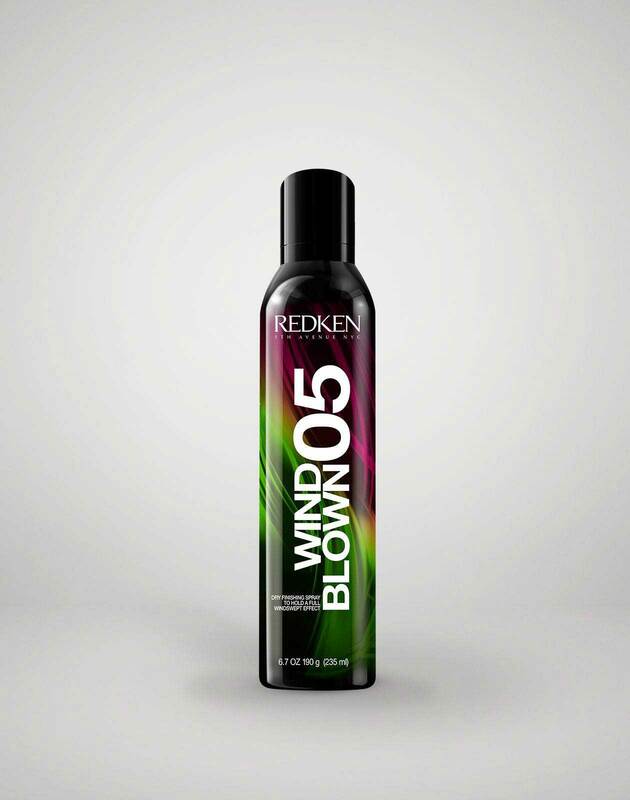 To get the most out of your blowout, you need a hairspray with shape memory. Wondering what that means? 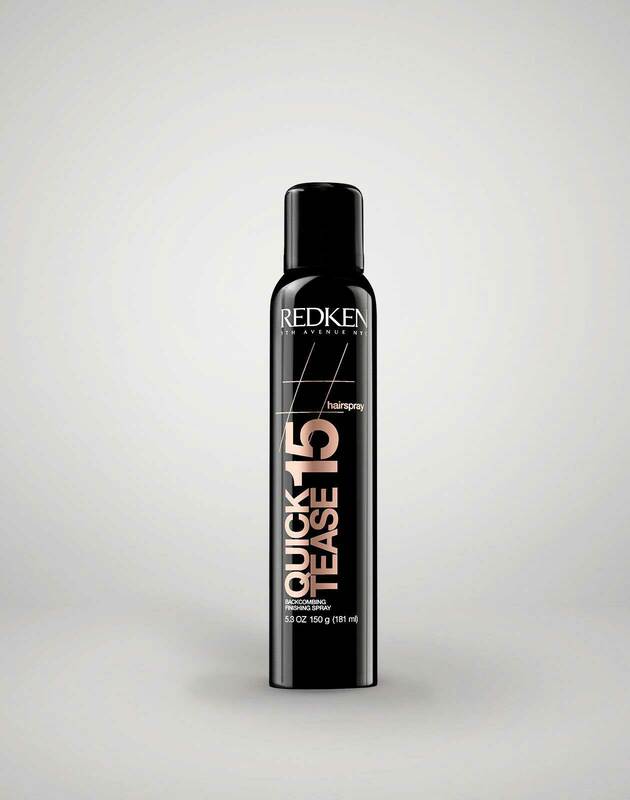 Basically, shape memory is an innovative technology that allows the hairspray to rebuild a previous style. No more deflated curls or limp blowouts. Simply spray throughout your hair when you want to revitalize your hairstyle and fight off frizz all while keeping your strands touchable and soft. If you’re looking for a ride-or-die hairspray that takes your hairstyle from sun-up to sundown, you need a traditional high-hold hairspray. Not only are these hairsprays powerful, but they can help fight off frizz and keep your hair looking great. 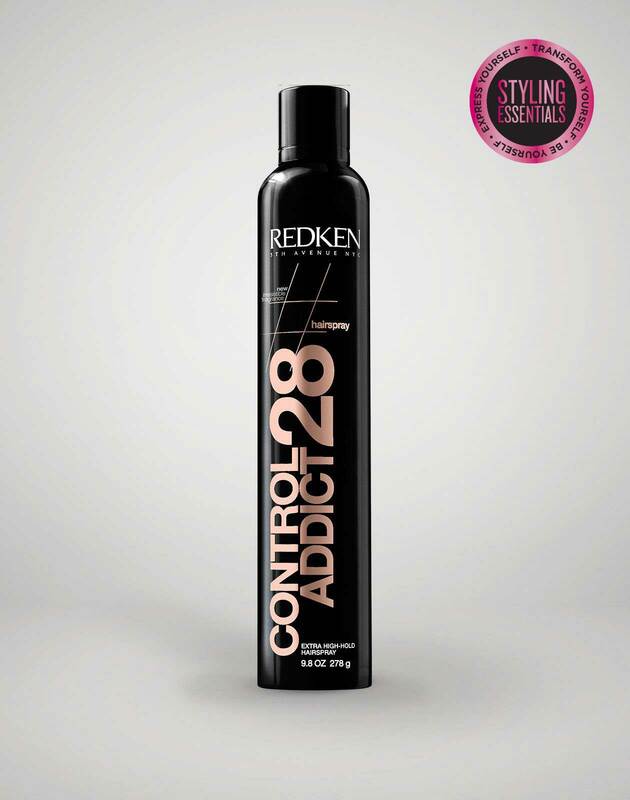 When it comes to creating intricate hairstyles, you need a hairspray that goes big or goes home. 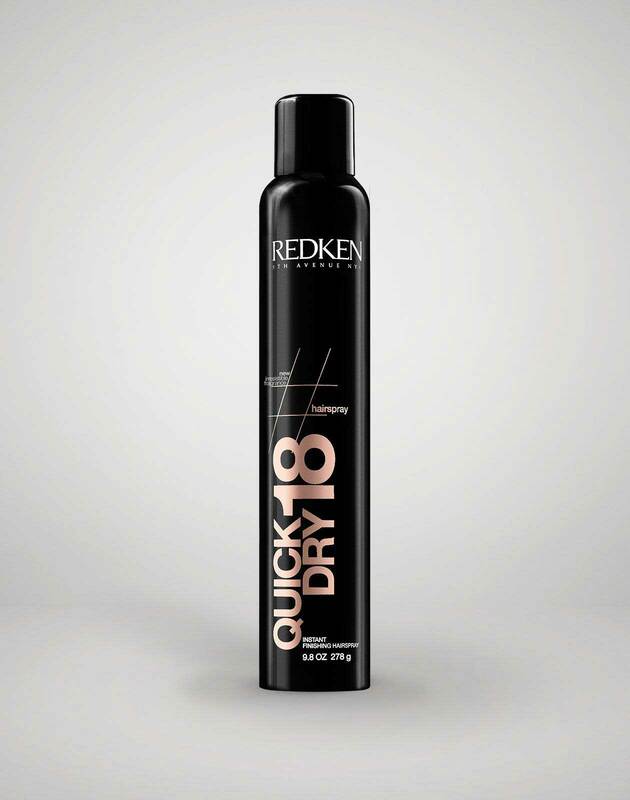 Whether it’s your wedding day or just another day at the office, you expect your hairspray to put in the work. That means no flaking, no residue and the longest lasting hold possible. For moments like these, we got you. Which hairspray did you fall in love with? 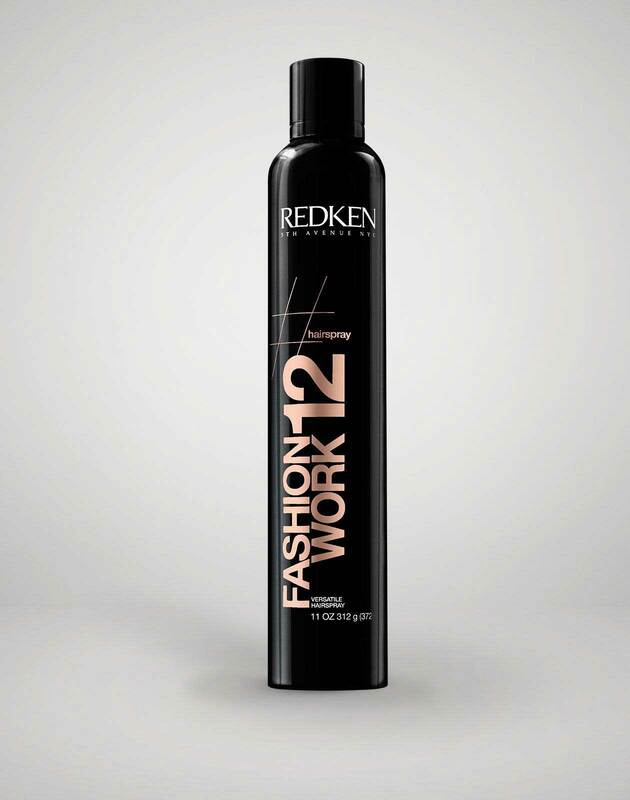 Let us know at @redken on Instagram!